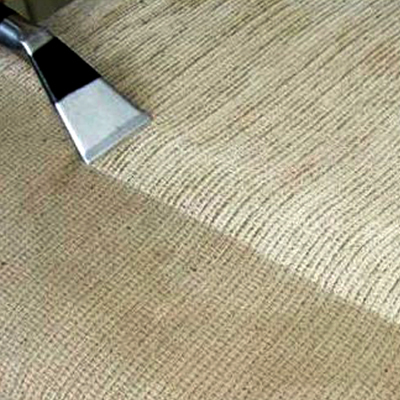 Linnway has over 30 years of experience in the carpet cleaning business in the Eugene/Springfield area. 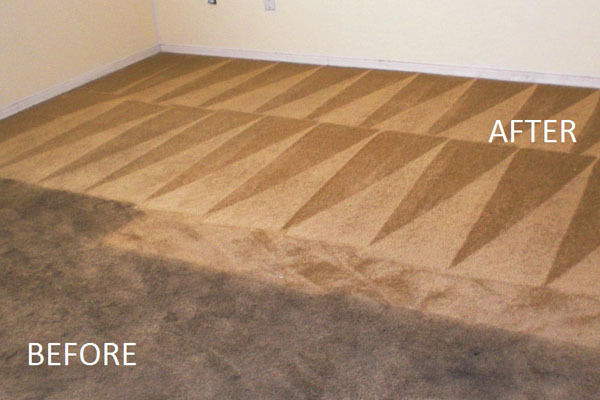 We use hot water extraction to remove deeply embedded dirt and get your carpets not only looking good, but properly cleaned. Carpets can hold four times their weight in debris and dirt! 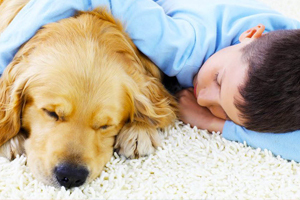 Keeping clean carpets can improve indoor air quality too. Our specialized cleaning methods help remove trapped allergens, dust mites, dirt, grime, and smoke. 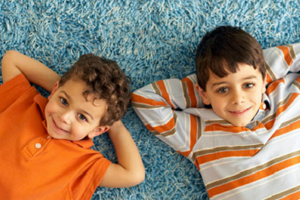 Our goal is to provide you with a cost effective way to keep your carpets clean and aid in your family’s good health. We will inspect your carpet for stains and spots, note the carpet type. 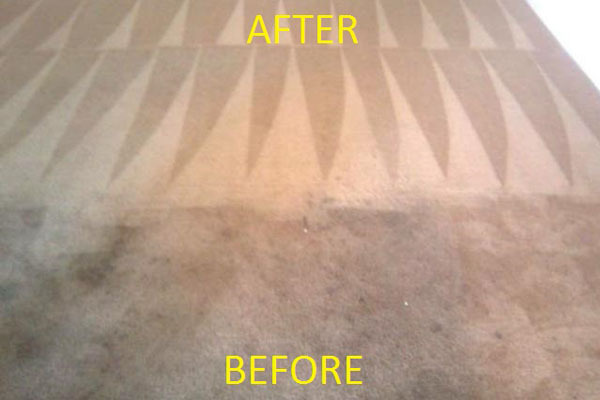 We will power vacuum your carpet to remove loose dirt. Then we will apply spot and stain treatment. Finally we use our hot water extraction with water temperature at 220 degrees, and our specialized eco-friendly detergents to get your carpets super clean. 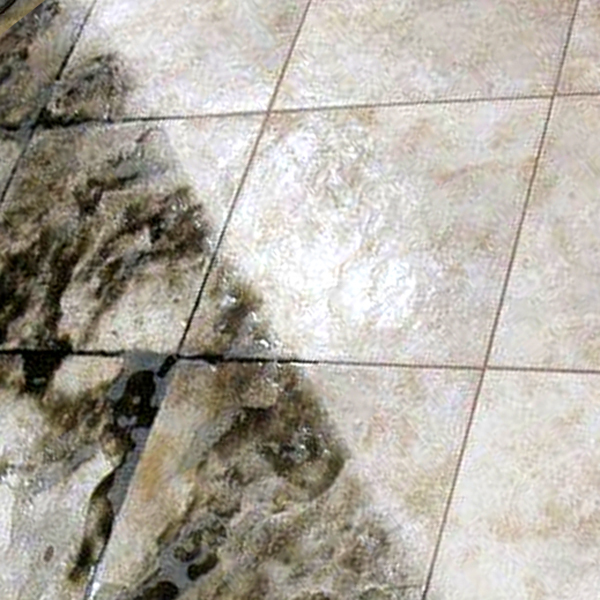 We remove excess water so that your carpets will dry quickly. 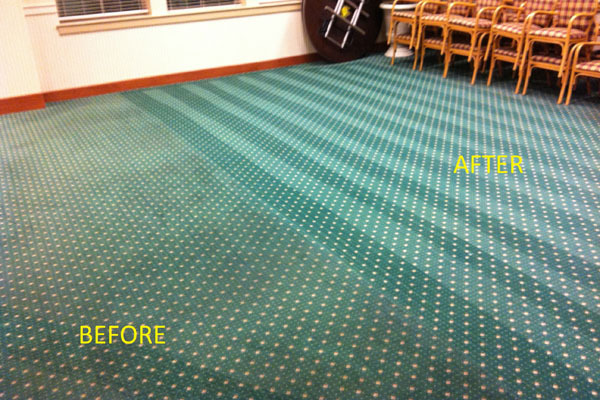 Clean carpets and floors improves the look and feel of your facility and enhances your company’s image. 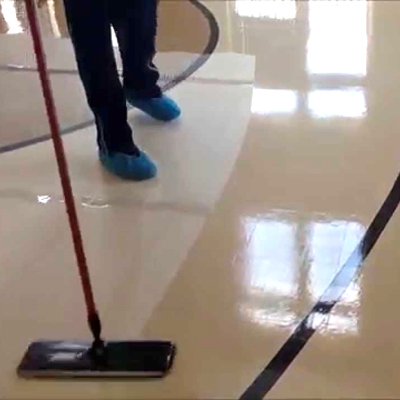 As important is that a clean floor adds to the overall safety of your staff and visitors. Keeping your floors clean protects your investment by extending the life of your flooring, saving thousands in capital expenditure. A dirty carpet can carry four times its weight in dust and debris. 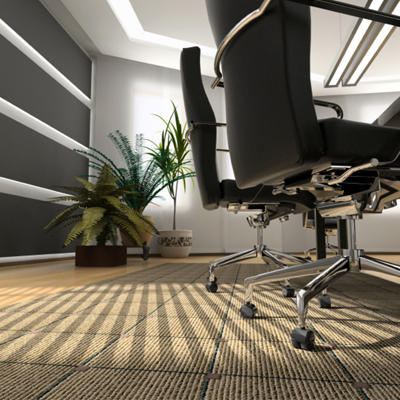 These fine dust particles that lift from dirty carpets and move through the office and can cause health issues. 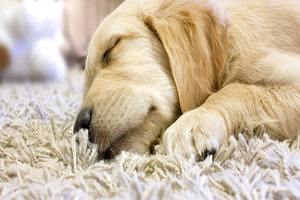 Keep your carpets clean improves indoor air quality. 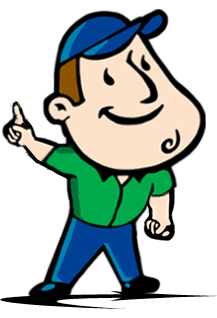 As every company has different needs and schedules, a Linnway clean can be customized and scheduled as a recurring service. We have flexible programs to meet your changing needs. We work along with you to determine the best carpet/floor cleaning schedule. Our friendly, knowledgeable staff are committed to exceeding your expectations in every way. We guarantee our service, quality and reliability. Serving Eugene, Springfield, Florence, Creswell, Cottage Grove, Junction City, Veneta, Oakridge, Coburg, Lowell, Pleasant Hill, Mapleton, Westfir, Noti, Nunes City, Dorena, Lebanon, Sweet Home, Brownsville, Scio, Harrisburg, Tangent, Halsey, Cascadia, Lyons, Millersburg, Crabtree, Sodaville, Waterloo, Peoria, and West Scio.